IGNItion - the project officially starts! 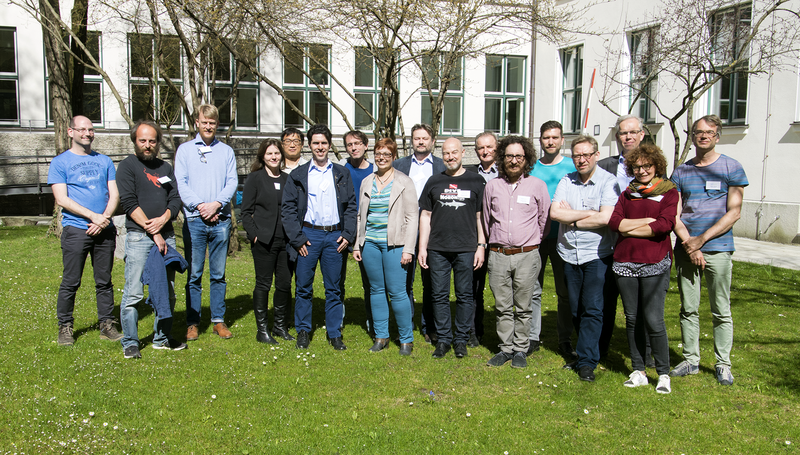 Today, the IGNITE Consortium officially starts its network activities with a kick-off meeting in Munich. In the next three days (4-6 April) beneficiaries and partners will have the chance to meet and discuss important project aspects and plan for future ativities. IGNITE is a Horizon 2020 Marie-Sklodowska-Curie-funded project that will gather together European excellence to train a new generation of scientists skilled in all aspects of invertebrate genomics. Through its 15 ESR projects IGNITE will considerably enhance our knowledge and understanding of animal genome knowledge by generating and analysing novel data from undersampled invertebrate lineages and by developing innovative new tools for high-quality genome assembly and analysis. The well-trained genomicists emerging from IGNITE will be in great demand in universities, research institutions, as well as in software, biomedical, agrofood and pharmaceutical companies. Follow us on Twitter or like our Facebook page for live updates.